Pasta, sauces, olives, cheeses, juices and milk are just some of the new Italian products included on WeChat, the largest Chinese messaging platform with over 900 million users, thanks to the collaboration with Inalca Food&Beverage, the Cremonini Group company specialized in the international distribution of the Italian agro-food specialties, and tuscan based Business Strategies and Shanghai Morning Post "Absolute Italy Lifestyle". 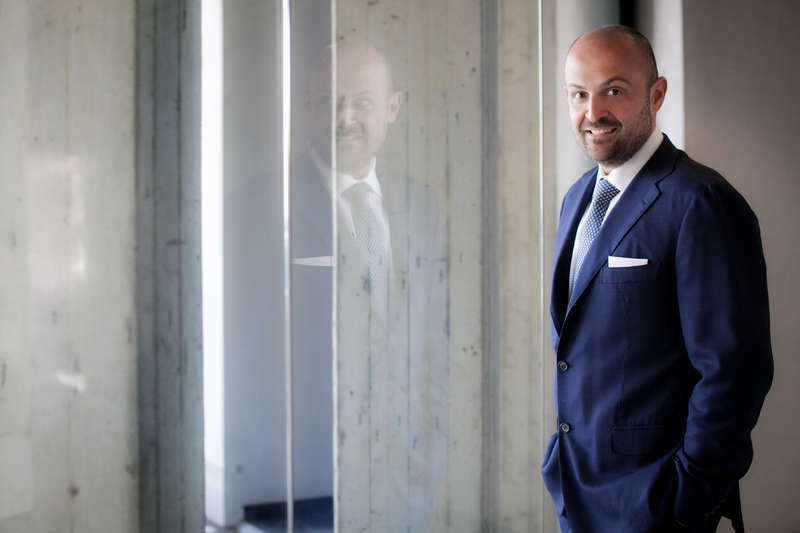 According to Augusto Cremonini, Ceo of IF&B, "this is another positive initiative for our company, which shows how Italian companies are able to "create a system" by joining their strengths and skills, putting them at the service of hundreds of food & beverage SMES’s producers, always looking for reliable and controlled distribution channels". “It is a food selection added to the wine range – explains Silvana Ballotta, Ceo of Business Strategies – implemented after a deep study on consumptions, to offer also products not always available on the Chinse market. A promotional tool for our Country, through which we want to contribute filling the gap in the positioning of our food & wine: Italy's agro-food sector ranks only in 28th place among the competitors". The integrated e-commerce project will initially cover the cities of Shanghai, Hangzhou, Suzhou and Wuxi, then it will expand its distribution nationwide. It will be launched in Shanghai on the eve of the Wine&Dine Festival (14th-16th September, Shanghai Expo Park), an event dedicated to food and open to Chinese consumers who can taste and buy products for sale on the platform, for the first time. Inalca Food & Beverage is controlled by Inalca S.p.A. (a subsidiary of the Cremonini Group, participated for 28,4% stakes by IQ Made in Italy Investment Company, in turn owned for 50% by CDP Equity, Gruppo Cassa Depositi e Prestiti) and specialized in the international sale and distribution of typical Made in Italy food products. IF&B has a catalogue of over 12,000 SKU representing Italian excellences, with branches in the USA, Australia, Cape Verde, Thailand, Hong Kong, China, Malaysia, Mexico, Canary Islands and Poland.